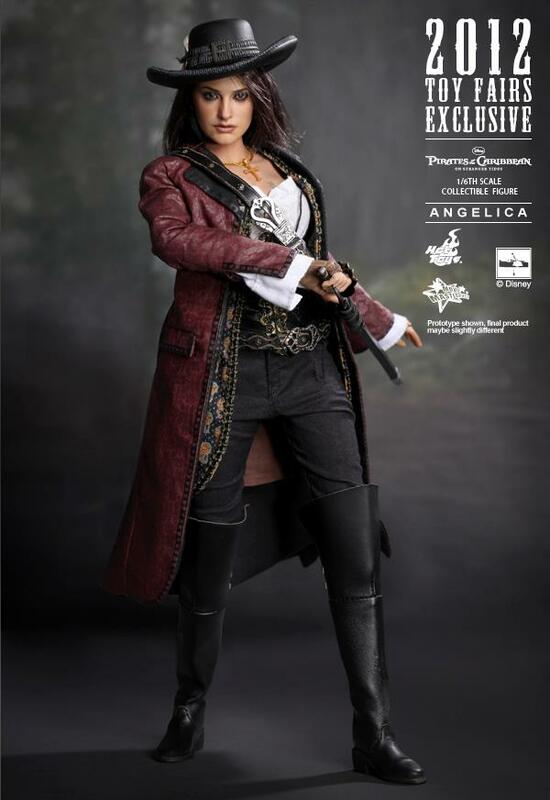 Hot Toys is proud to present the Angelica Collectible Figure from the Pirates of the Caribbean: On Stranger Tides movie as the 2012 Toy Fairs Exclusive item. The movie-accurate collectible is specially crafted based on the image of Penélope Cruz as Angelica in the movie. Following the good response of our female collectible figures, this Angelica figure is a must-have for Pirates fans!